The team here at ChinesePod just want to give a big shout-out to the people at Mandarin Weekly. 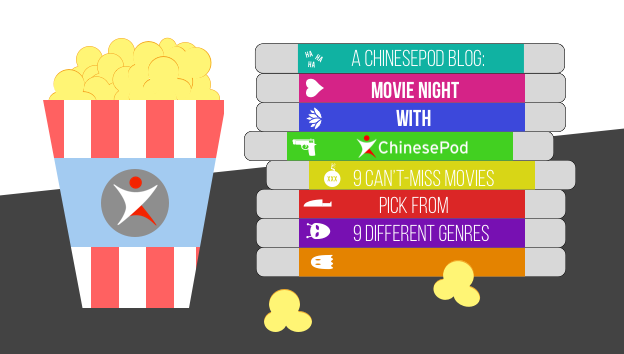 ChinesePod content is often featured in this amazing newsletter, curated for Chinese learners. There are *lots* of online resources for people learning Chinese, including lots of blogs, videos, and tips. It’s hard to keep track of these all, and even harder to know where to turn to improve your Chinese.). 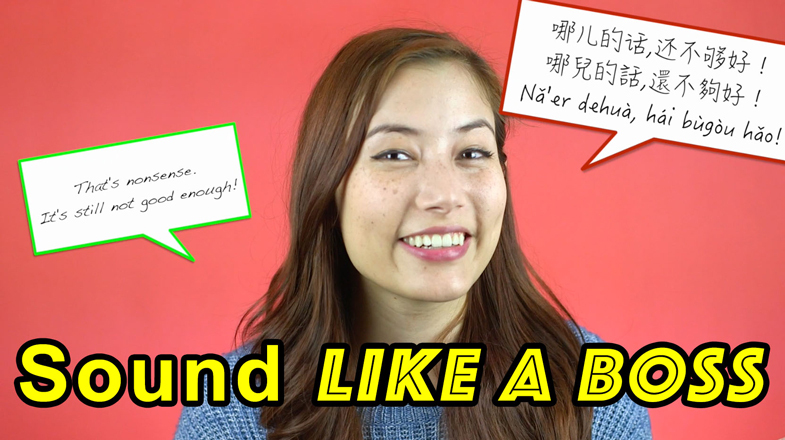 If you’ve been learning Mandarin for a while, then you probably know a thing or two about KTV. You probably know that KTV stands for Karaoke Television and is popular not just in China but in many countries across Asia. 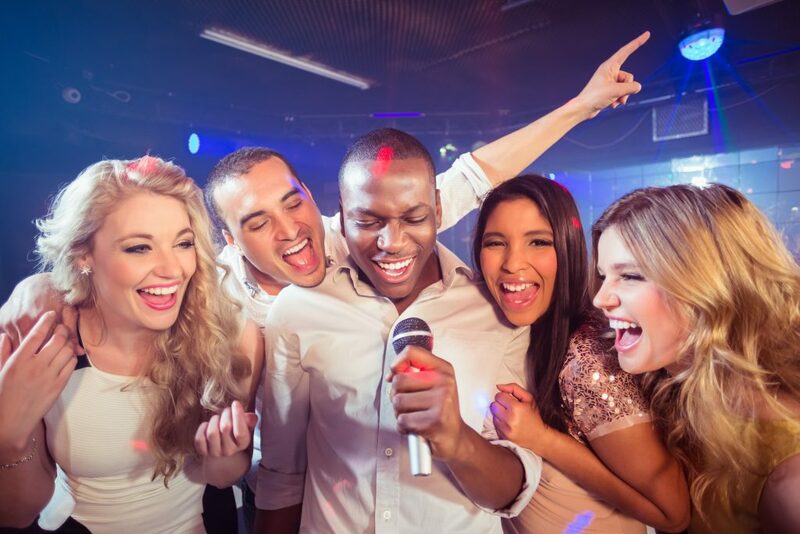 You may also know it differs vastly from Western-style karaoke where you are typically invited onstage to sing your favorite songs in front of an audience of strangers. Does that sound intimidating? Well lay your worries to rest: KTV is not designed to test your inner stage-fright limits. Instead, it involves booking your own private room with your best friends or colleagues, and singing to your heart’s content for as long as you desire (with some booze involved, if that’s your thing) whether it’s just for one hour or an all night-long marathon session. 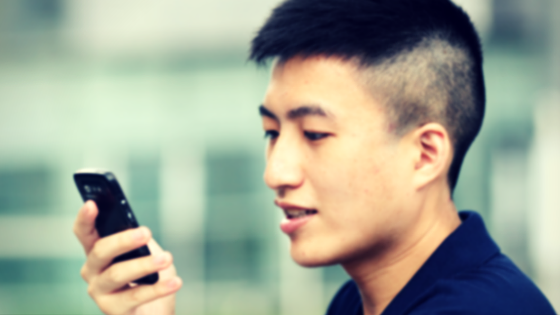 This Mobile App will Revolutionize Your Chinese Practice! Language learning is a dynamic process: it isn’t all about listening to a podcast or endlessly writing characters; it is also about finding the confidence to converse with native speakers. Finding a native speaker to practice Mandarin with can be a struggle. This can be quite discouraging when all you want to do is practice the language that you are working so hard to learn! Never fear: thanks to modern technology, you now have HelloTalk to add to your language learning arsenal.